Learn how to fix distortiosn on photographs that is caused by perspective. 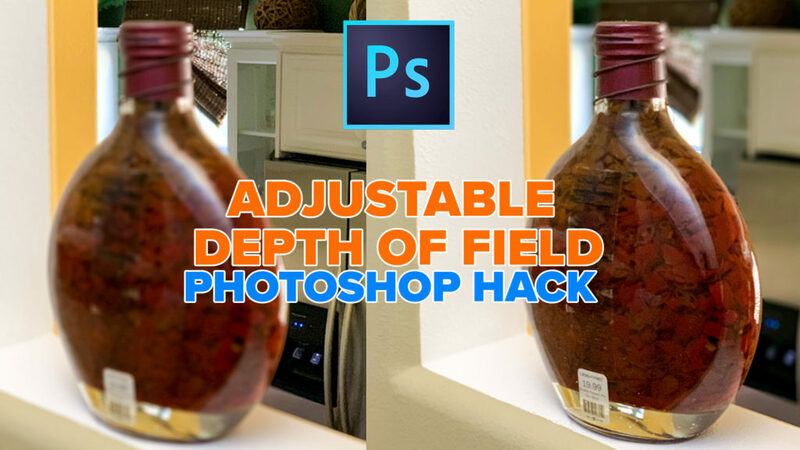 Once the photo is corrected, it’s very easy to make a custom photoshop brush. Watch some of Colin’s tips that will make the brush much better and more usable. Brushes can be used for creating art or for retouching purposes. Don’t spend money on custom brushes, it’s very easy to make your own, this tutorial walks you through the entire process. This is from the final stop of the Destination CC Tour and recorded at the famed Barnsdall Theater in Hollywood California in front of a live audience.